The Barceló Sevilla Renacimiento Hotel is situated beside the Cartuja 93 Technological Park, one of the most outstanding of a scientific nature in Spain in which organisations with recognised international prestige have their central offices. The Pavilion of the Future, the Stadium of La Cartuja and the Auditorium are only some of the exceptional enclaves which we can find in the vicinity of the hotel. The Alameda de Hércules is one of the most popular leisure areas in Seville, at a stone’s throw walking from the hotel. Explore the possibilities of a unique environment. We suggest a wide variety of areas and activities in order to take maximum advantage from your stay in our city. 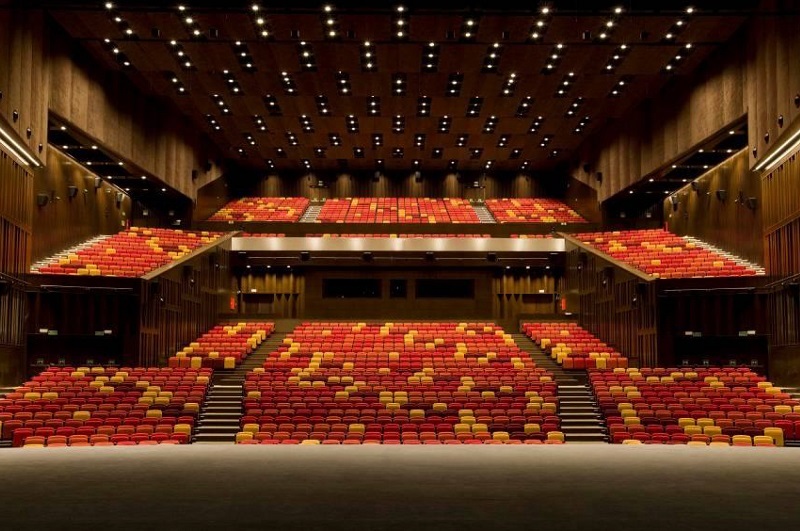 Its main auditorium has 2,047 seats and capacity of up to 3,500 spectators, distributed on two levels and a box, of which, 1008 are located in a fixed amphitheater and 36 in the VIP box. This space offers the widest versatility for shows and events, with the best conditions of visibility, listening and comfort, thanks to its GALA VENUE system that allows to vary the height of each row and hide the seats, adopting in a short space of time, different aspects and capacity according to the specific requirements. Situated a few metres from the main entrance to the Conventions Centre of the Hotel Barceló Sevilla, is the Teatro Central. A multi-purpose area with a maximum capacity of 500 persons in an auditorium type theatre, 22 metres high, a stage measuring 18×18 and all the technical resources for use as a plenary hall. Moreover, it offers a complete programme of cultural events and high level concerts during the spring and autumn seasons. If what you are looking for is to surprise those attending your event by organising a totally unusual and curious activity, here you have a proposal which will leave nobody indifferent. Do you need to transfer your group to the historical centre of our city? Do you want to offer your guests a spectacular dinner in one of the restaurants on the banks of the river without having to move them by bus? A few steps from the main door of the Hotel, you will find a jetty where boats can moor in order to collect your group. 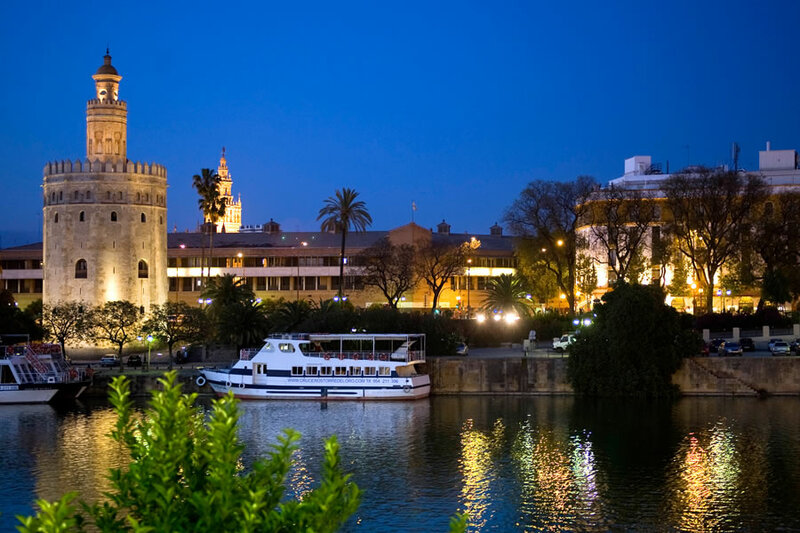 Delight in the majestic views of the monuments and the most representative districts of Seville while you sail towards one of the 7 jetties in the city which are strategically located in a total route which lasts one hour. An exclusive activity which will remain in your memory as an unforgettable experience of your stay in our city. 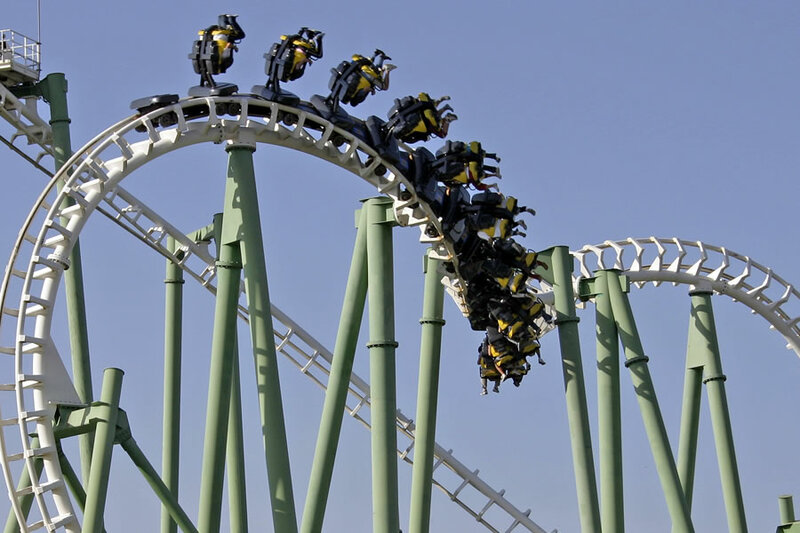 Only 200 metres separate our Hotel from this Theme Park which is unique in Spain and is integrated into the metropolitan area of the city, it organises team building activities and gymkhanas for all types of events. It proposes a fun game plan as a complement to the work and leisure agenda yoy put forward for your event. Isla Mágica even gives the chance to close its installations for private use and offers the option to use a very wide, independent and private car park located beside the Hotel in order to serve as support for the dynamic workshops which are organised with the events of the car sector events (presentations to the press, launches and training courses). 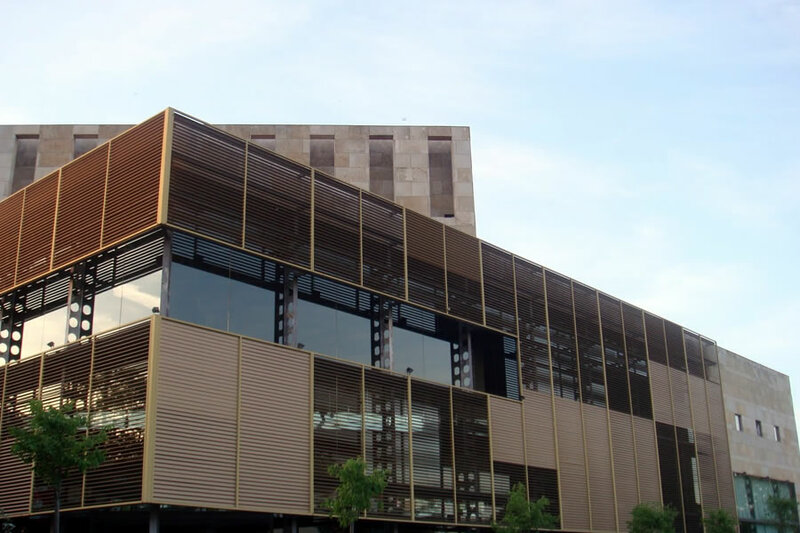 The Navigation Pavilion lies on the banks of the River Guadalquivir, and was one of the emblematic buildings of the Seville Expo ‘92. Its installations measuring 2,800 square metres are composed of several areas integrated into one building. Its installations are used for exhibitions, gal dinners and meetings. It has a capacity for 880 persons inside, access for disabled persons and a car park. Its exterior esplanade measuring 4,000 square metres is perfect for receptions. 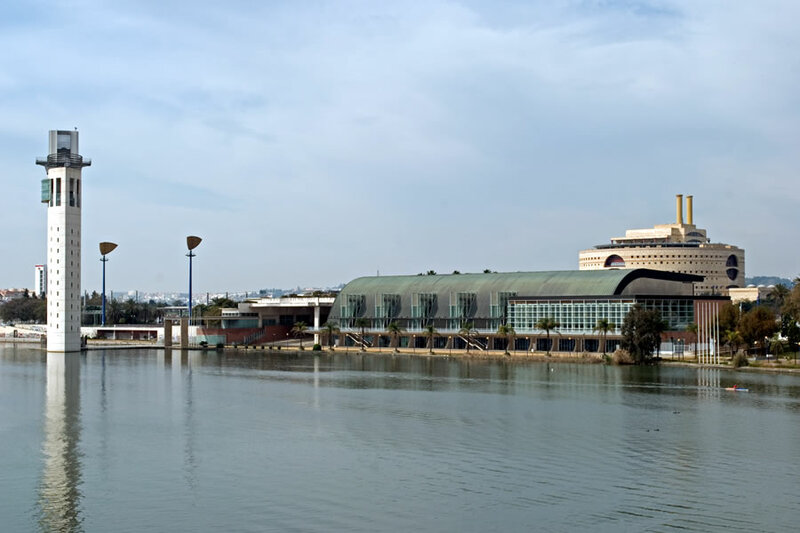 Thanks to a jetty it is connected to the Barceló Sevilla Renacimiento Hotel by the river involving only a 20 minute trip. 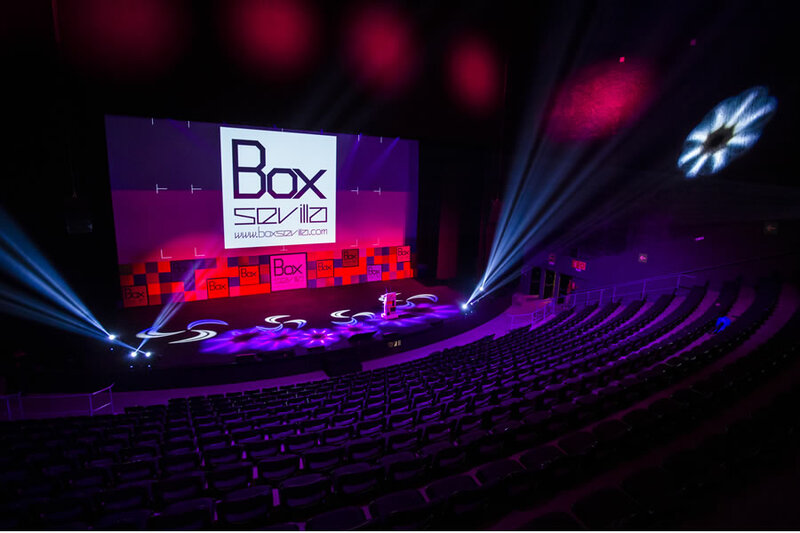 The Box Sevilla Auditorium provides a multi-purpose room with capacity for 500 persons. It has technical equipment suited to any type of production and an 18X19 metre projection screen. It also provides auxiliary areas and services (dressing-rooms, offices, etc. ), personnel services (technicians, fitters, hostesses, interpreters, etc. ), decoration and catering. It has a private car park nearby and is adapted for disabled persons.